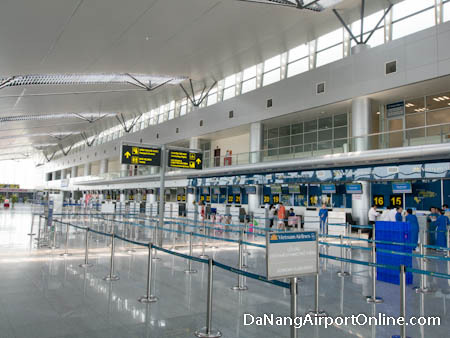 The new terminal building opened at the end of 2011 offering travelers modern facilities and a wide range of airport services, including many shopping and dining venues. 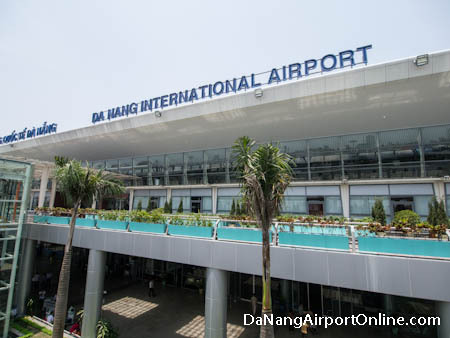 Vietnam Airlines operates a number of daily flights to Hanoi, Ho Chi Minh City, Nha Trang and other destinations in Vietnam. 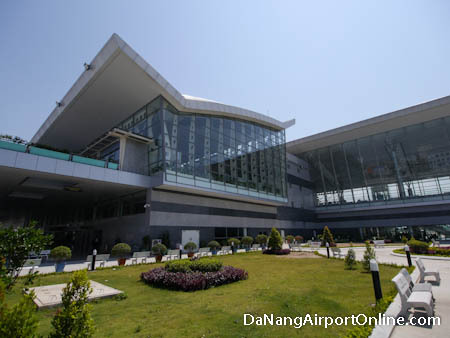 International flights to Da Nang airport operate from Singapore, Seoul, South Korea and Kuala Lumpur, Malaysia.